The firm pursues its growth strategy focused on transactional activities and complex operations and confirms the strength of its domestic and international position in 2019, the year that marks 10 years since its creation. Fabien Pouchot practices in the M&A-Private Equity team. With solid experience in M&A and capital investment operations, he accompanies French and international clients, particularly in the energy, new technology, biotechnology, luxury, media and agriculture sectors. Member of both the Paris and New York Bars, he holds a Bilingual French-American Master’s degree in Business Law and an LL.M. Before joining Altana in 2010, Fabien Pouchot practiced at the firms Orrick and Reed Smith. He also practiced a year and a half in the M&A – Private Equity department of the firm Morrison & Foerster in New York (2017-2018). “The promotion of Fabien strengthens our Private Equity activity. His international experience is perfectly coherent with our cross-border activities.” emphasizes Jean-Nicolas Soret, Partner. Mana Rassouli practices in the Restructuring and Distressed M&A team. She joined Altana in 2014. Specialist in the prevention of corporate difficulties and insolvency procedures, she also advises companies in internal and external growth operations, and in civil and commercial litigation. 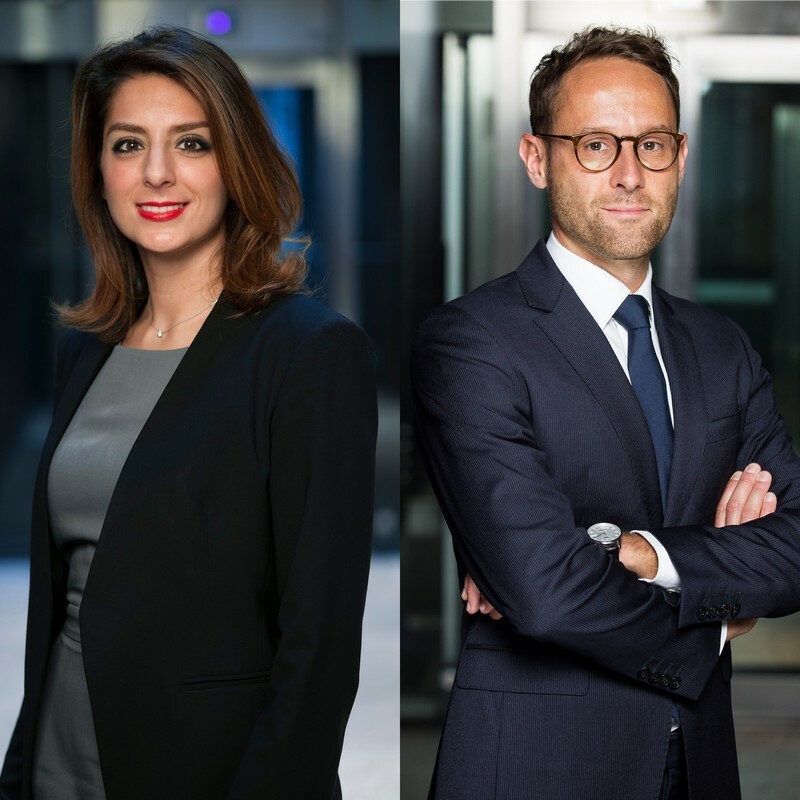 Member of the Paris Bar since 2010, Mana Rassouli holds a specialized Master’s degree in Law and International Management from HEC (2011) as well as a Master’s in Common Law Systems from the University of Paris II – Panthéon-Assas (2008). Mana Rassouli began her career at Bird & Bird before joining Wragge & Co, then Racine in 2013. The team, led by Michel Jockey and Pierre-Gilles Wogue and regularly distinguished on the market, thus continues its development. “We are proud of Mana’s association, and of these two promotions that characterize our commitment to promoting our talent.” states Michel Jockey, Partner.